When we talk about some of the biggest cat species Hercules comes atop. 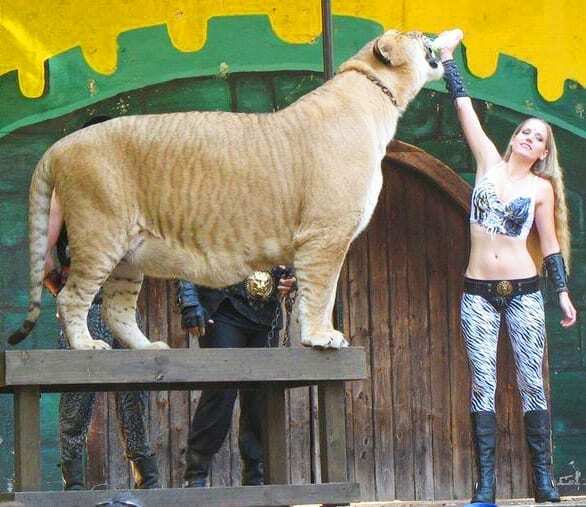 It is by far the biggest cat in the world living or the biggest liger in the world being a hybrid of lion and tiger. 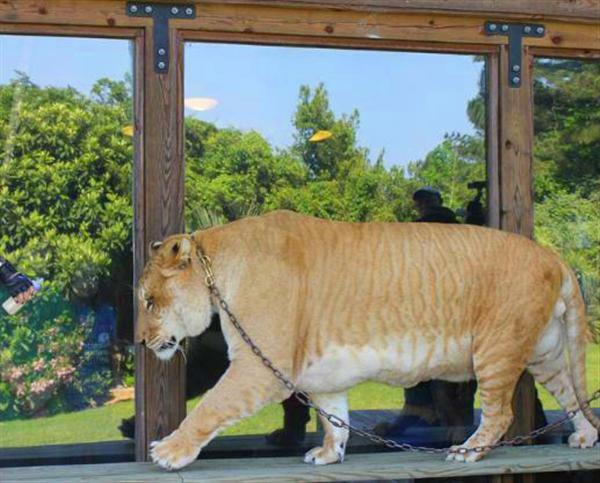 This biggest hybrid cat’s father is an African Lion popularly known “Arthur The Lion” and a female Bengal tigress is his mother. 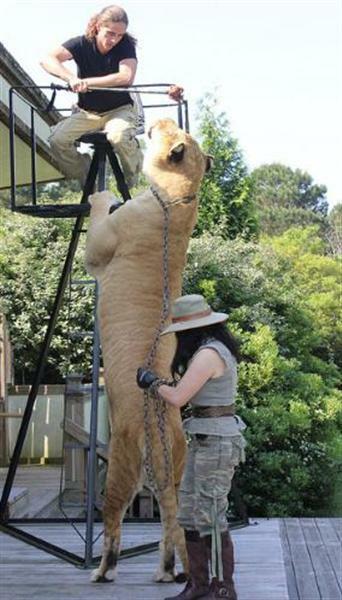 Hercules is one of the few ligers born in the captivity. 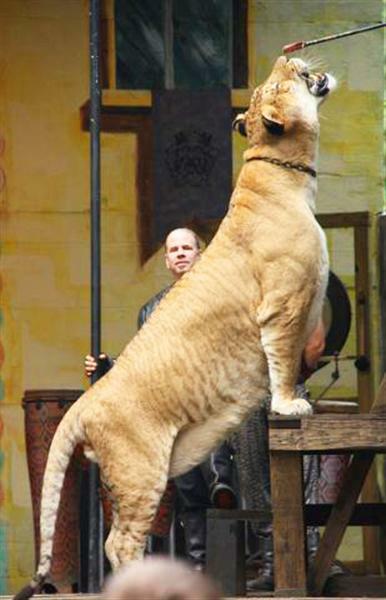 Hercules the liger is as long as eleven feet and has inherited this trait from the mother (Bengal tigress). Tigers are believed to be more longer than lions and can gain a length of 9 feet as well. Among very few others from United States, Russia, South Africa, South Korea, India, China, Indonesia, Italy, Germany, Taiwan, and Mexico are such countries, where ligers have been reportedly raised and born in captivity. Hercules weighed more than 900 pounds or 65+ stones in 2013 and he weighed that since he was 4 and after the age of 10 he still weighs more than 430 kilograms. 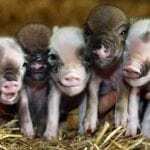 In general he weighs more than his parents combined that is about 800 pounds. He is very active big cat even with this heavy weight and the same weight of more than 900 pounds makes Hercules the liger being the only biggest carnivore mammal in the world. Hercules is Six Feet tall in terms of its height which is measured from the ground to the tip of his ears when he stands on his all four. 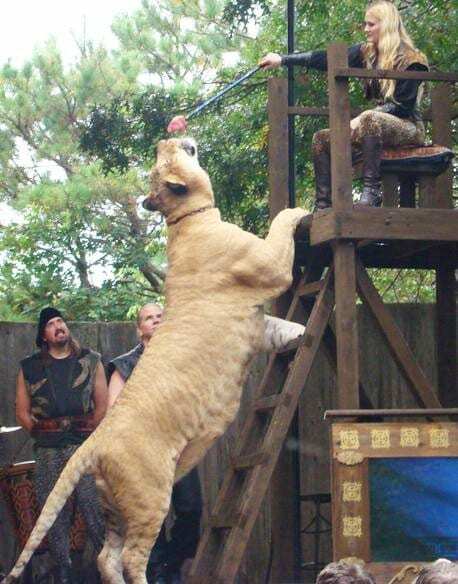 This height also makes Hercules the liger tallest cat in the world which is the reason the liger is unmatchable by any other mammal species living on Planet Earth. 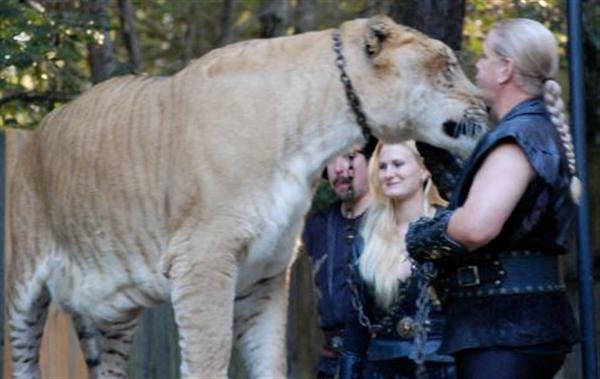 You can see the combine pictures of Hercules the liger with its trainers e.g., Dr. Bhagvan Antle, Rajani Ferrante, Moksha Bybee and China York and see Hercules stands atop and as high as the foreheads of the trainer it clearly indicates its height to be around 6 feet. Hercules the biggest cat alive is the healthiest and fittest liger according to the experts as he has been tested and experimented on many occasions by expert animal vets and media people from National Geographic. Hercules the longest cat alive lives in Miami at Jungle Island to spend the Winter season. But generally Hercules the liger likes it more to stay at Miami than any other place because it is its birth place and also the weather conditions are very much desirable. 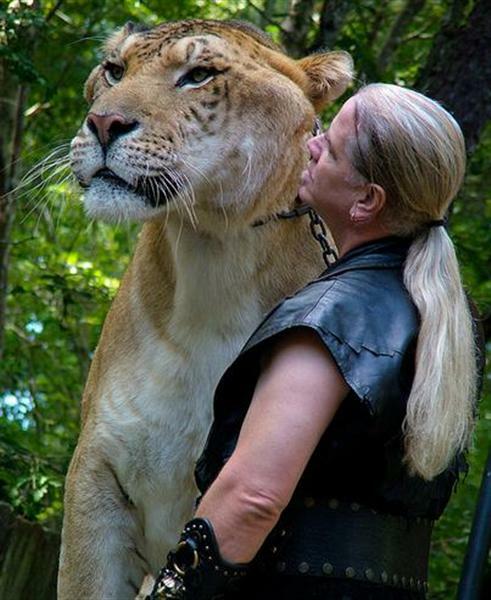 This biggest cat hercules has been raised by Rajani Ferrante since it was a small cub. Hercules the biggest hybrid cat made historical journey during 2010, when he traveled from the United States of America to the United Kingdom’s capital London. This following picture of Hercules the biggest mammal alive is a clear sign of his length from the ground to the top which is measured 13 feet tall here and we can see he can grab the piece of meat from the trainer Kody Antle as high as 13 feet. Hercules has been featured in National Geographic Documentaries on a number of occasions.